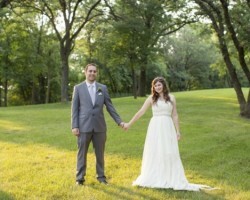 Bellus Photo & Film is a famous wedding videographer in Nebraska for their uncanny ability to capture the most special moments and the most intimate ones at a wedding. The goal of their services is to provide the couple with a comprehensive view of their wedding without including too much of the same material. They can even offer interviews from some of your closest family and friends to include in the final product to make it even more special and personalized. 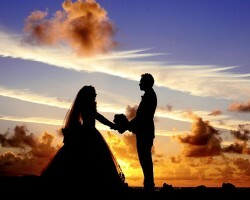 Richmond Photography is a company that will capture your wedding day using every possible tool they have. This means that they will use both photography and videography to provide you with a comprehensive view of the event. You can choose from a variety of packages so you can be sure that you are only getting the services that you really need. From cutting the cake to the first dance and kind words from guests, you will have the best documentation of your wedding from this company. When you work with the Lincoln wedding videographers at AireSonic Video, you will be able to choose the plan that best suits you. Each plan is designed to accommodate for the intensive amount of services that you would like. In the most basic plan, you will have two cameras taking footage of the occasion and will receive a final edited copy of the video while the most expensive plan includes more cameras and more time spent having your day captured. In addition to providing you with a list of prices and services up front, Love and Light also provide beautiful examples of their work so you know exactly what you are getting when you hire this team. They can give you the best view of your wedding by capturing the big moments as well as the more special and quiet ones that you will share as a newly married couple. This kind of service is top rated by the countless positive reviews of the company. Knowing that your wedding day only happens once is what drives the team at AA Professional Video to do their best work for each and every client. 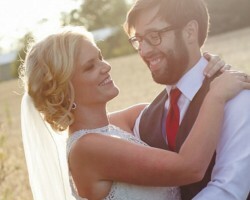 Working with these wedding videographers in Lincoln, NE means having the most comprehensive view of your big day as they will use more than one camera. This ensures all of the special moments are captured without fail. 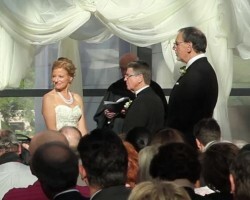 This company also offers their detailed and comprehensive filming of your ceremony and reception at affordable rates.